Description: Amsterdam, Uitgeverij Makkom, 1986. First edition. Softcover. 27 x 21. 9068370162. Corners of front cover knicked, Back cover scuffed. Good. 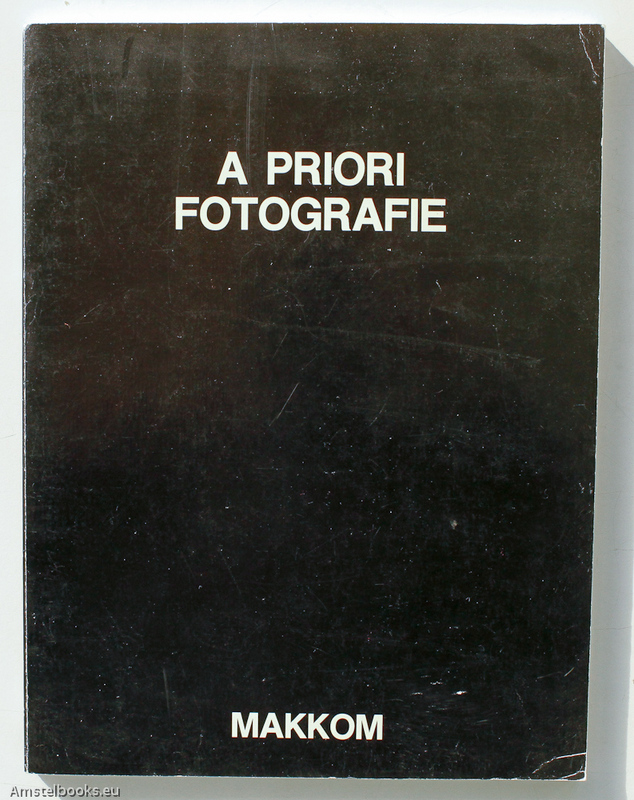 ¶ A project of MAKKOM, with statements and photos of different photographers.